Mystical stones are slowly coming your way. How can you stop them? 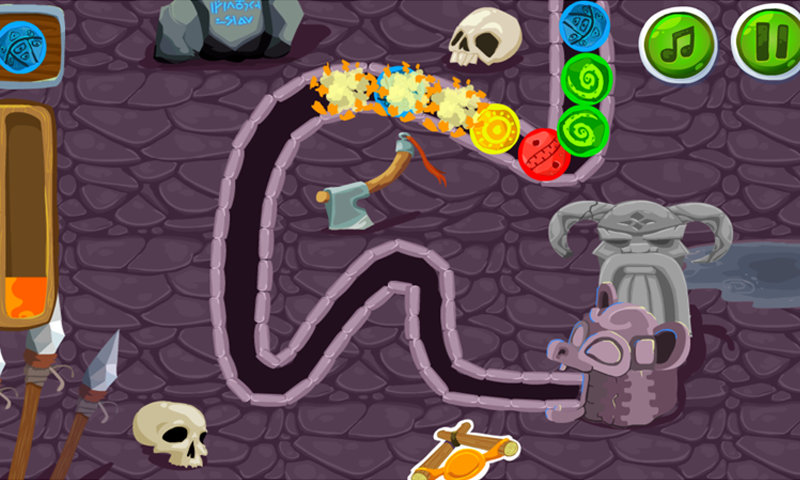 Luckily you have a magical stone cannon. 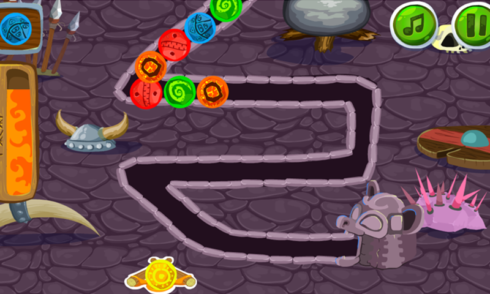 Shoot stones of the same color to match at least 3 of each color to collect them and survive. Thor will be proud of you! 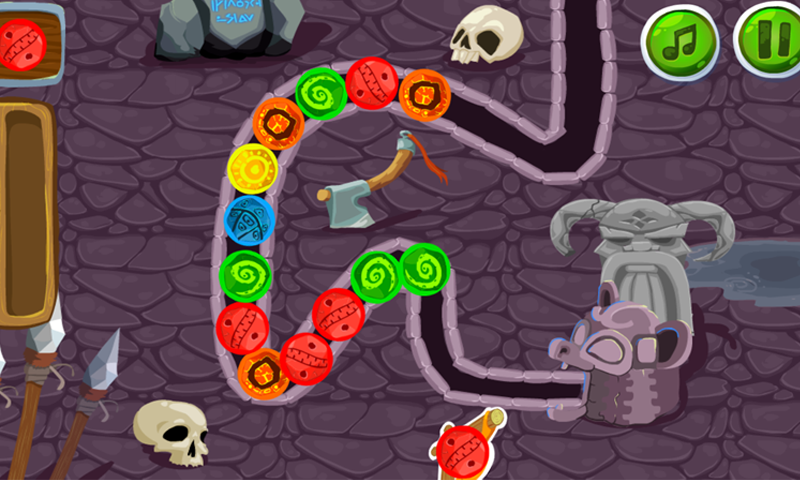 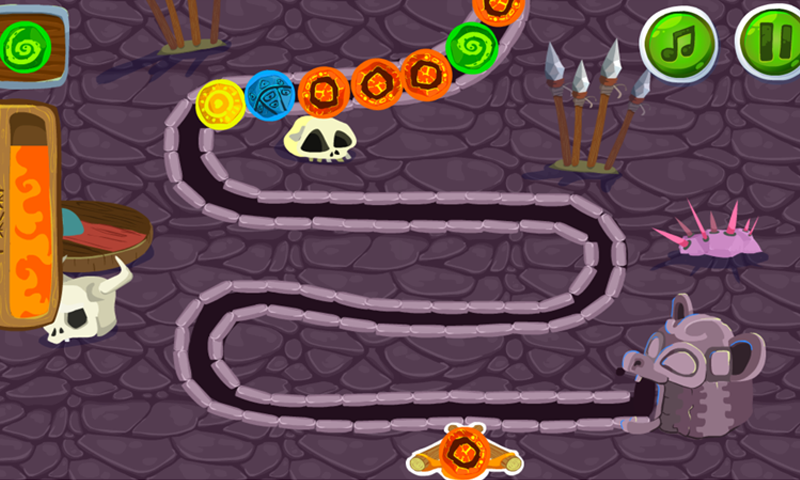 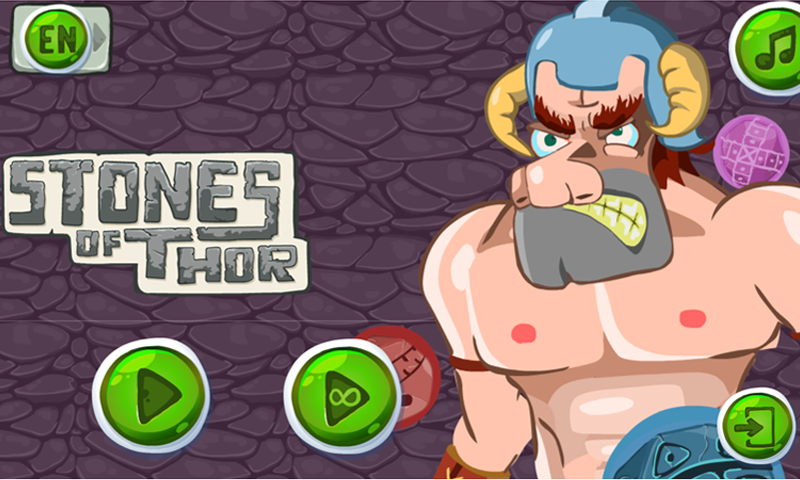 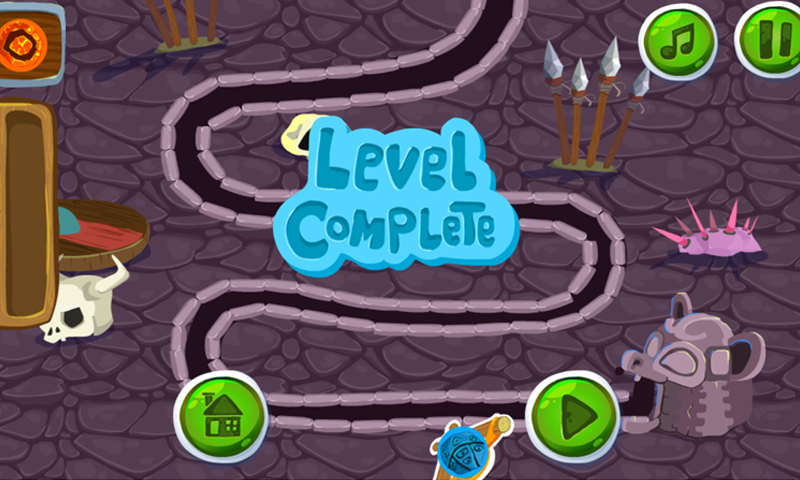 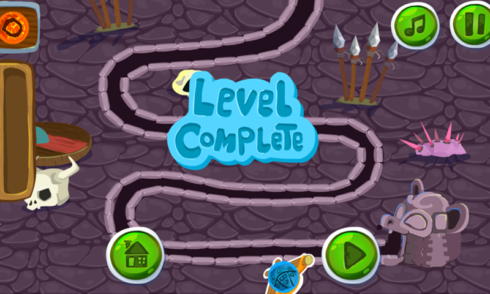 Twelve godly, tricky levels and an endless mode are waiting for you.